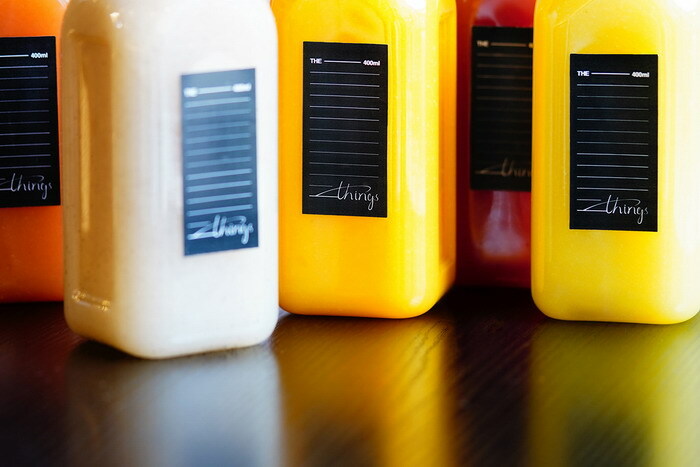 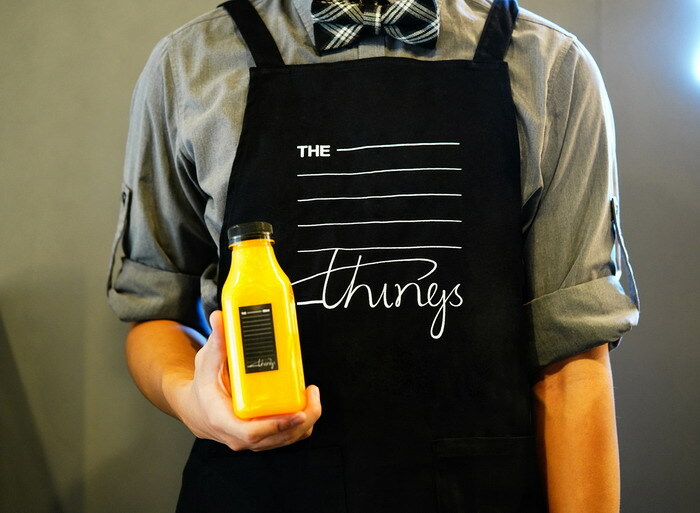 The Things is a juice brand. 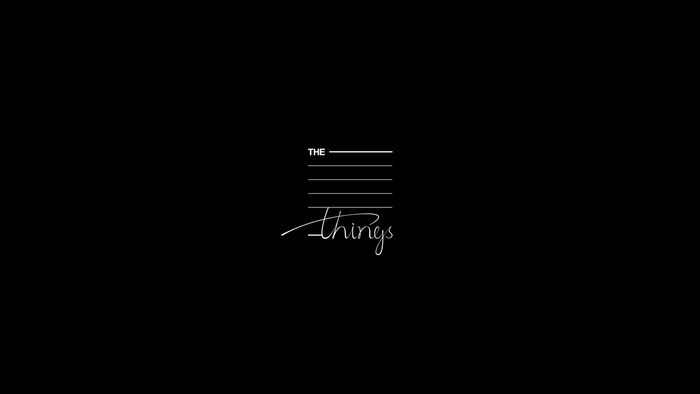 The brand means "important little things”. 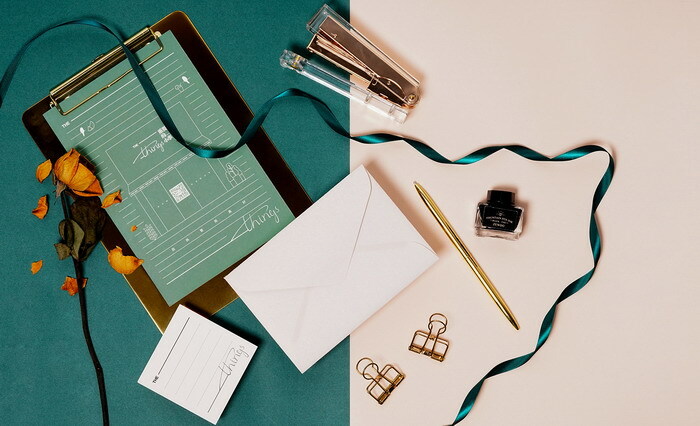 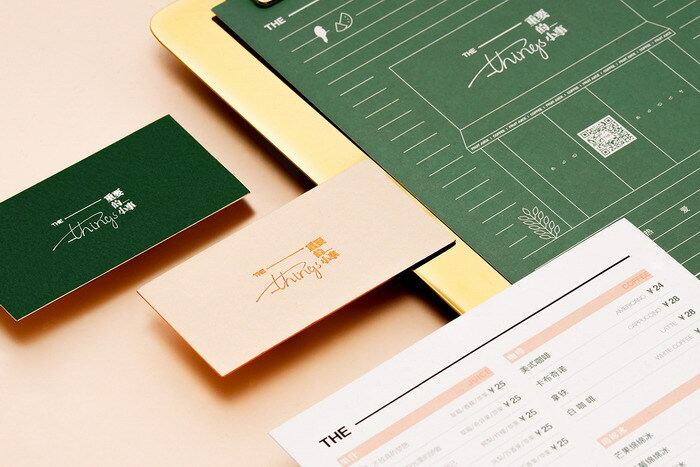 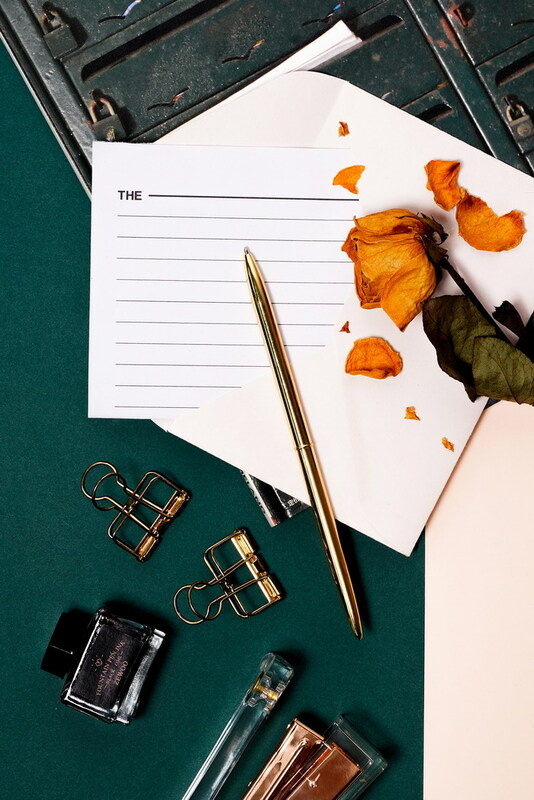 The design inspiration of brand logo comes from "handwritten letter and signature".The concept of "important little things" is embodied in the expression of "handwritten signature”. 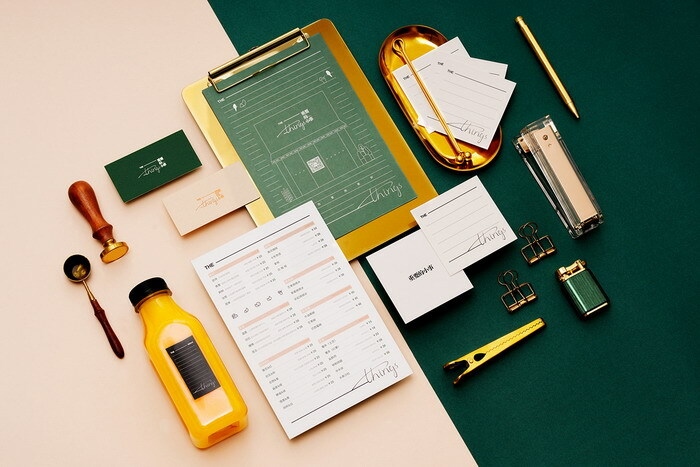 At the same time,the brand application and packaging also continue the concept of "letter”.